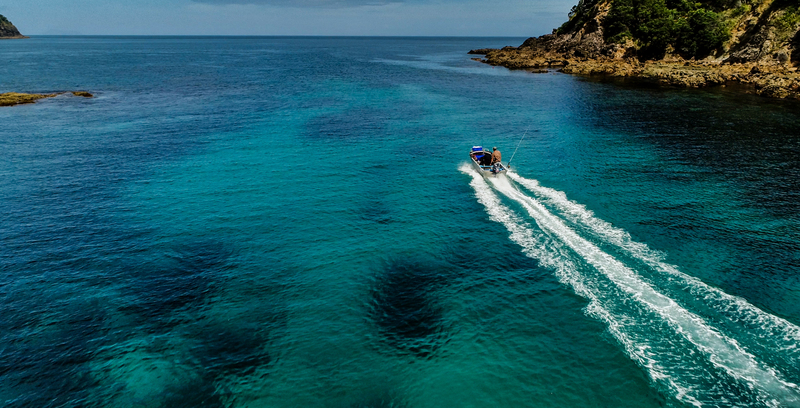 Prior to last year’s election, National surprised us when they announced a policy to introduce two recreational fishing parks, one in the inner Hauraki Gulf and the other in the Marlborough Sounds. 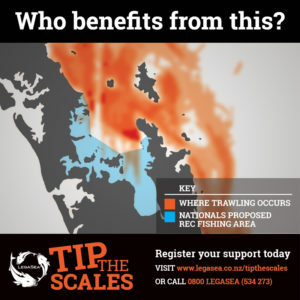 The promise was to exclude most commercial fishing and enhance fishing opportunities for Kiwi families. There was a mixed response. The lack of progress in the past nine months just confirms what we thought at the time – the policy was an election sweetener to gain popular support. It worked. National was re-elected and there is no sign of any parks. 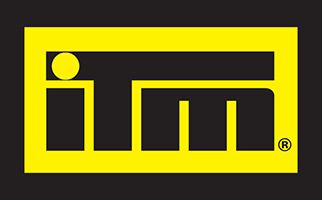 LegaSea understands discussions between government departments are ongoing, but the idea is proving to be far more complex than anticipated. Issues that need consideration include payment of compensation to displaced commercial fishers, new marine protection legislation still under development, and defining boundaries that will deliver any benefits to recreational fishers, because these parks would exist within larger and fully exploited fish stock areas. 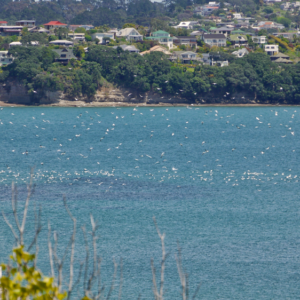 Improving fish abundance The Hauraki Gulf sits within the northeast snapper management Area 1, which extends from North Cape to the western Bay of Plenty. Snapper 1 is the largest recreational fishery in the country. The Marlborough Sounds is part of Blue cod management Area 7, which spans western Fiordland, the top of the South Island and down the east coast. Growing the size of fish stocks across the entire management area is the most effective strategy to properly provide for our non-commercial environmental and fishing interests. In the north, there is little known about the other species that reside alongside and depend on snapper for their survival. In the south, the information gaps are even larger for important species such as blue cod, kahawai and scallops. As a first step these areas would need to be examined and each species assigned a target stock size. Not an easy task when so little data is available, although there are estimates of recreational harvest from the recent National Panel Survey for both areas. Incentive to support marine protected areas If they eventuate, recreational fishing parks will likely be the carrot offered to get public buy-in to support new marine protected areas legislation, including marine reserves. LegaSea is committed to staying focused on the more urgent and important task, to rebuild abundance and ecosystem strength in our depleted near-shore waters.